The 17th Annual Colloquium of the Montreal Institute of Orthodox Theology, in collaboration with the Faculté de théologie et de sciences religieuses of Université Laval was held at the Sign of the Theotokos Orthodox Church in Montreal (Quebec) on April 29, 2017. 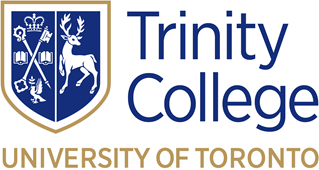 The Orthodox School of Theology at Trinity College is pleased to collaborate with our sister institution in Montreal in making available the papers delivered at this colloquium. The invited guest speaker was His Grace Maxim (Vasiljević) of Hum, Bishop of Western America of the Serbian Orthodox Church in North and South America. 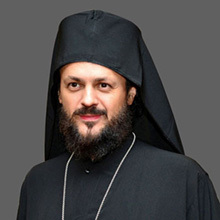 Bishop Maxim participated in the Holy and Great Council of the Orthodox Church held in Crete in June 2016, and is the author of the book Diary of the Council (Alhambra CA: Sebastian Press, 2016). The general subject of his presentation was “Conciliarity in Church History and Today,” delivered in two sessions, the first entitled “Conciliarity in Church History and a Misapprehended Synodality,” and the second “Authority of the Councils and Conciliarity Today.” In the pdf file below, both are consolidated into one document. 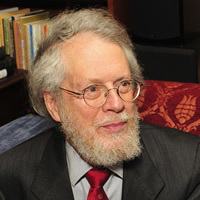 Dr Paul Ladouceur teaches in the Montreal Institute of Orthodox Theology/Faculté de théologie et de sciences religieuses of Université Laval, and at the Orthodox School of Theology at Trinity College (Toronto School of Theology, University of Toronto). 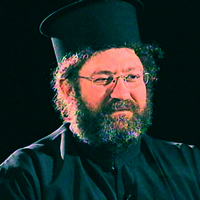 His talk, delivered in French, was entitled “Le Néo-traditionalisme orthodoxe et le Saint et Grand Concile de 2016.” This talk is based on his longer paper “Neo-Traditionalism in Contemporary Orthodoxy,” delivered at the Conference of the Orthodox Theological Society in America on “Crete 2016: Post-Conciliar Reflections,” held at Holy Cross Greek Orthodox Seminary (Brookline MA), September 29 to October 1, 2016. Both the Montreal and the Boston papers are available in the PDF links below. For more information about the Montreal Institute of Orthodox Theology, please visit www.montrealorthodoxinstitute.ca or send your query to info@montrealorthodoxinstitute.ca. To learn about the Institute’s academic programs, you may download the bilingual flyer. “Le Néo-traditionalisme orthodoxe et le Saint et Grand Concile de 2016"